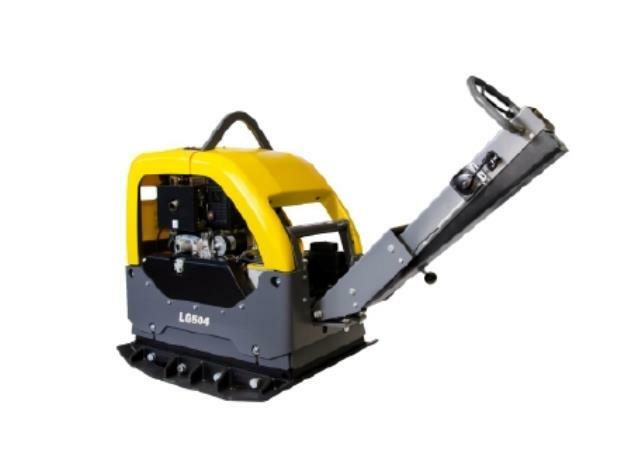 This diesel powered reversible plate compactor has a width of 33", is electric start, and generates 15,600 lb. ft. of centrifugal force. Excellent alternative to a roller. * Please call us for any questions on our 1000 lb reversible plate tamper rentals in Calgary, Alberta.